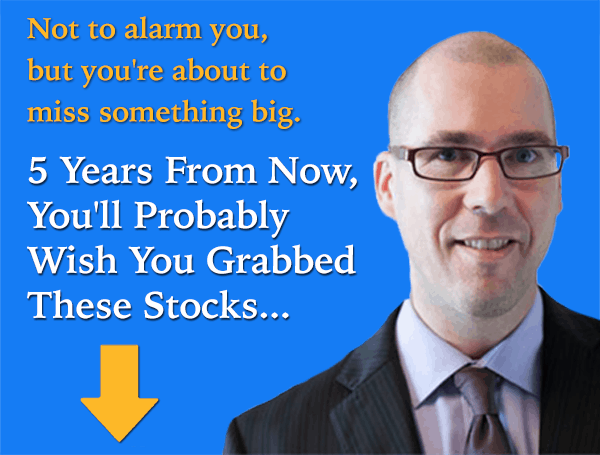 The Motley Fool Canada » Investing » Is Time Running Out to Grab Dividend Stocks? Is Time Running Out to Grab Dividend Stocks? The global economy appears to be at the start of a transitional period. Over the last decade, it has endured a period of relatively low growth, borderline deflation and a high degree of uncertainty about the future. Now, though, this seems to be giving way gradually to what may prove to be a new era. Higher inflation, greater economic growth and more bullish sentiment from investors could characterise the coming years. As such, the yields on dividend stocks may not remain at their current relatively high levels for all that long. A key reason for the potential change in economic course for the world economy is the election of Donald Trump as US President. While the details of his economic policies are not yet known, it seems likely that he will seek to boost growth through a change in fiscal policy. In other words, he has stated that lower taxation and higher spending should be expected over the coming years. The effect of this on growth is likely to be positive. Any economy in the world is likely to respond positively in the short run to more money being spent on defence and infrastructure, while businesses and individuals who have more disposable income because of lower taxes are likely to increase their consumption. As such, the US economy may enjoy an economic boom which spreads across the globe. An economic boom could cause investor sentiment to improve, which may push share prices higher. One effect of higher share prices is a reduction on dividend yields. For example, if a stock yields 4% and then rises in value by 25%, its shares will only yield 3.2%. As such, it could be argued that dividend yields will be compressed if Trump’s economic stimulus has the desired effect on investor sentiment and growth. Furthermore, Trump’s plans for a less restrictive fiscal policy may also cause higher rates of inflation. As with an increase in US economic growth, this could be exported across the globe. It may mean that investors find it increasingly difficult to earn a real-terms return on their capital from traditional income assets such as bonds and property. Similarly, cash may become an increasingly undesirable asset unless interest rates rise rapidly to counter higher inflation. In such a situation, dividend shares may become increasingly en vogue, thereby compressing their yields even further. In recent years, investors across the globe have taken higher dividend yields for granted. Obtaining an inflation-beating yield has been relatively straightforward, with dividends generally rising at a faster pace than inflation. However, a new era may now have begun which will see higher growth, higher inflation and increasingly bullish investor sentiment. As such, dividend yields may not remain as high as they are today, which could mean that now is the right time to buy them for the long term.